Get an instant Filipino translation quote by clicking the red button below. 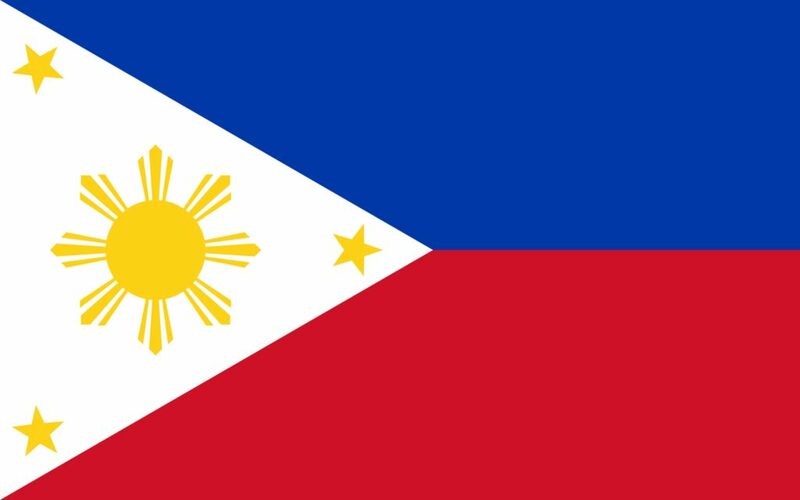 The Philippines is home to at most 170 languages. A majority of these languages are in the Austronesian language family. From all the 170 languages, the Filipino and English have become the country’s official languages. The Filipino language was derived from the native Tagalog language spoken in the Philippines. Sydney Translations works with various experienced Filipino translators who specialise in Filipino to English and English to Filipino translation services. 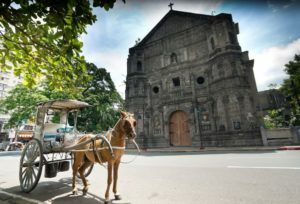 The Filipino language is being spoken as the first language by Filipinos residing in the Manila and used as a second language by the remaining Filipinos. The language is considered as a variation of the Tagalog language as most words are similar. The Spanish language has heavily influenced the Filipino language. As a matter of fact, Filipino has around 40% Spanish borrowed words. Currently, the Filipino alphabet is composed of 28 letters from the Latin alphabet. From the standard Latin alphabet that has 26 letters, an additional 2 letters were placed. Acute diacritic markers can be used. They are mostly placed with vowels. Sydney translations has put together the most qualified Filipino translators who are capable of producing high-quality Filipino translation services at the most competitive rates. Along with our experienced project managers who simplify and oversee the translation processes , we make sure that our clients receive only high quality and error-free translations. Get an instant quote when you fill in your details on the translation quote form. We will get back to you with an exact quote in as fast as 15 minutes through email. Our customer service representatives are available 24 hours a day and 7 days a week to support you and answer any of your enquiries. You can contact us via our translation quote form – we reply in no more than 30 minutes, or our Live Chat for a fast reply. If you’re in need of a NAATI accredited translation, we’ve got you covered. All of our translators are NAATI certified. They have undergone rigorous training and passed a series of exams, so you are confident that your translations are of the highest quality and accurate. Our translations can be used for any legal purposes such as visa applications, immigration purposes, job applications, university admissions and more. Sydney Translations works with project managers who manage your translation project from the moment you place your order until delivery. To know the price for your document, please complete the translation form located here on this page, and we will send you an instant quote through email in less than 15 minutes. No need to come to our office. All of our transactions are done online from receiving the document to delivering the finished translation. As we know how busy our clients are, we have established a secure and trusted online Filipino translation services that produce top quality translations. If you ever need a certified hard copy, do let us know. We can provide one and delivered to your preferred address via post. Sydney Translations is well known as one of the most affordable Filipino translation services providers in Sydney. For as low as $69 per page for standard documents, you can get your translation started. However, pricings differ according to a number of factors: the document’s length, complexity and turnaround time. Get an exact quote now. We offer standard Filipino translation services where our translators can finish a 3-page document in as fast as 2 to 3 business days. If you are in a hurry, we provide Instant and Express translation services where you can receive your translation in less than 24 hours. Get in touch and let us know your deadline.